Home > GST > How GST Works ? 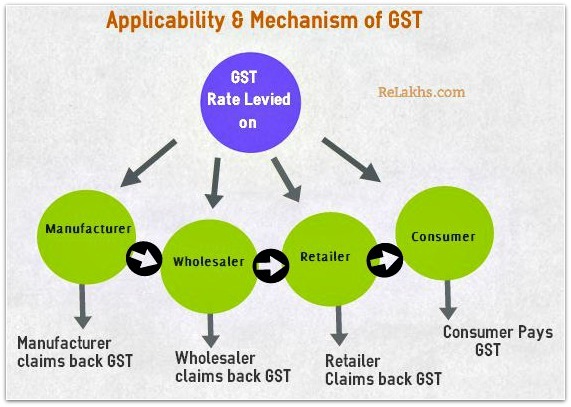 How GST Works ? Reviewed by S Chitra on July 09, 2017 Rating: 5 How GST - Goods and Services Tax Works As on July 2017.